Could it be? Will OnePlus, in the midst of their current PR nightmare with the release (can we even call it a release?) of the One, even attempt to announce a new product? Let alone a OnePlus tablet? According to a leaked screenshot from @evleaks, the company may in fact have those exact plans. 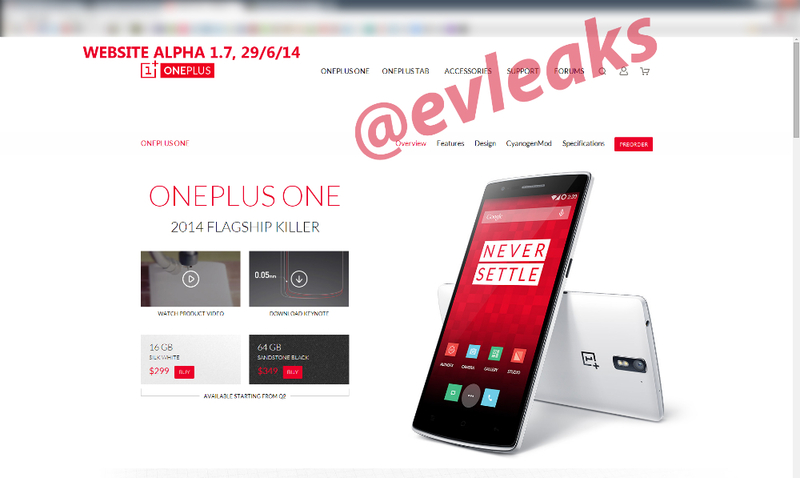 Spotted on an Alpha build of their website, it clearly shows mention of a OnePlus Tab, right next to the OnePlus One. This is the first murmur of any type of new product from the company, and now that a ton of people are continuously spewing hate in their forums over the company’s inability to launch their Flagship Killer device to the general public without the need of an invite system, who knows how the public would react to a OnePlus Tab. There is no rumor for specifications or when OnePlus may decide to drop the news, but you can bet that we will keep you posted if we hear for information. As for the release of the One, we would like to remind everyone that OnePlus is a new company, who was bound to have a few hiccups with the launch of their first product. We have had a One in house for a week now, and if I may speak for Kellen, I am pretty sure he has been enjoying his time with the device. Sometimes, you just have to be patient. 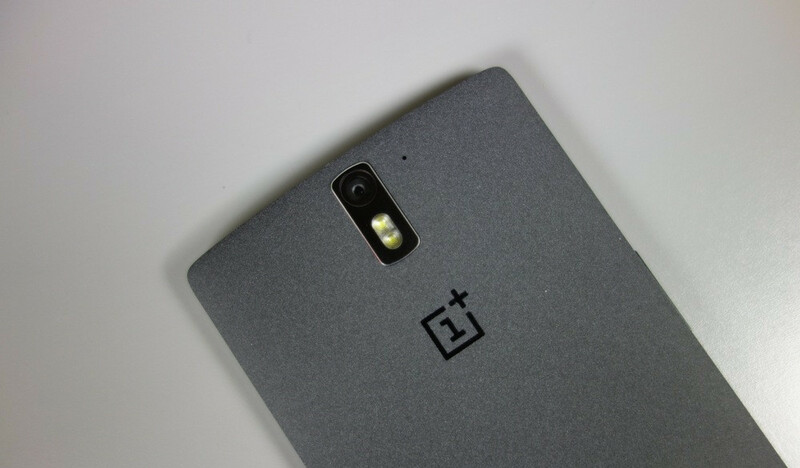 We need your thoughts on a possible OnePlus Tab below.